#SalilSand, an Indian film critic, entertainment reporter, writer and motivational speaker says that why to stick with one thing when you can do it all. 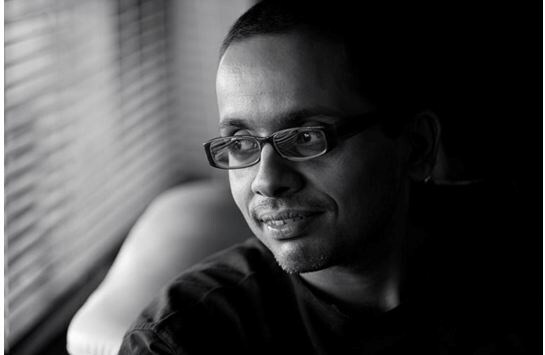 Salil is an independent script writer for several channels including ZeeTV, Star Plus, UTV, Balaji Telefilms and Doordarshan. He has always been the brightest person even in school and college. Salil has been a gold medallist and a post graduate in Genetics from ‘The Mumbai University’. From entertainment reporter to Indian film critic to a motivational speaker and then a writer, clearly there’s nothing Salil can’t do. When asked Salil how he manage everything together, he replied, “It’s been a crazy ride and why to stick with one thing when you can do it all. I want to try my hands everywhere and all these things gave me a lot of experience which helped me in grooming up. But writing interests me more and that’s why my major work is writing." Currently he is writing Siddhi Vinayak for & TV, Yeh Pyaar Nahi Toh Kya Hai for Sony Entertainmemt Television and has been instrumental in putting together Majja Digital Awards, the first ever awards on a digital platform for the Marathi Film Industry.